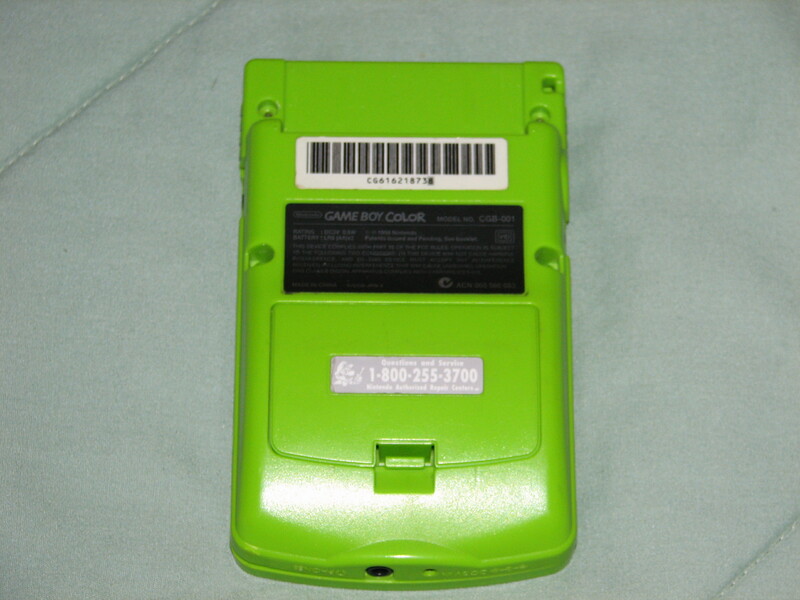 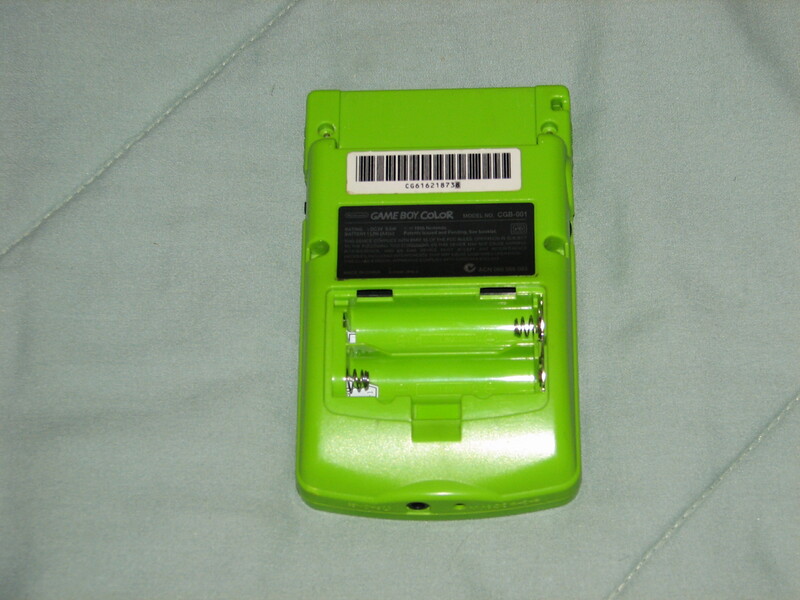 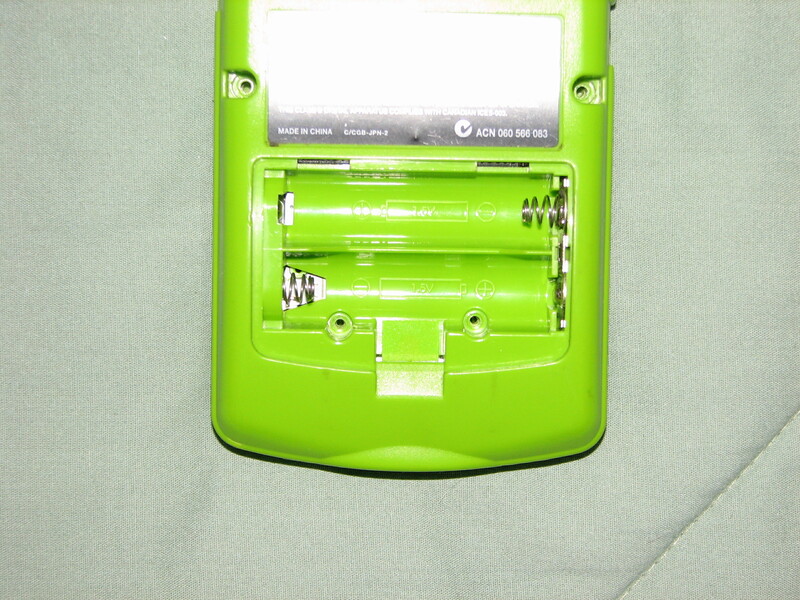 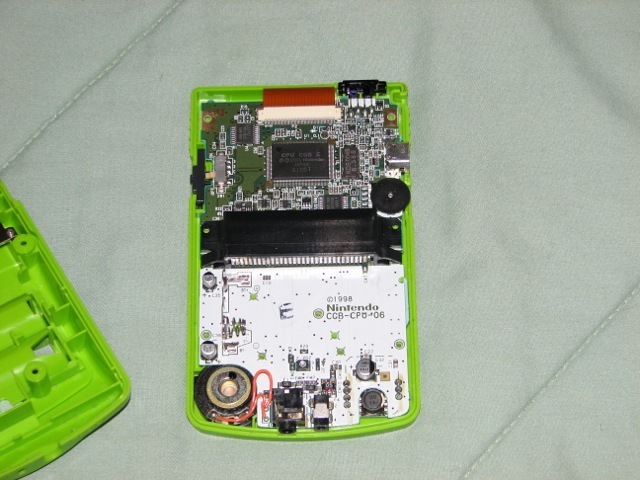 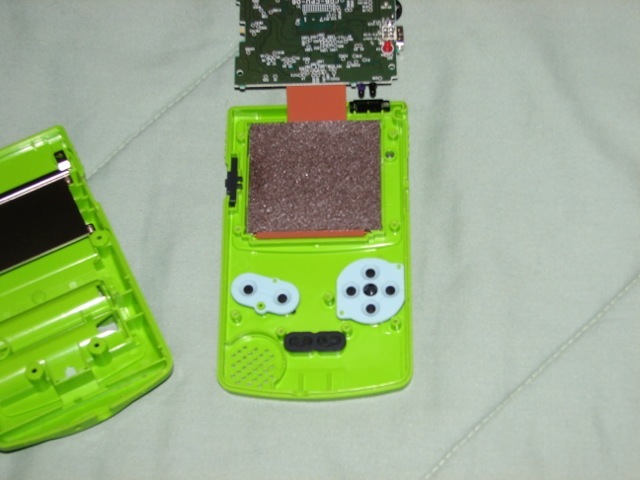 My Game Boy Color disassembly pictures. 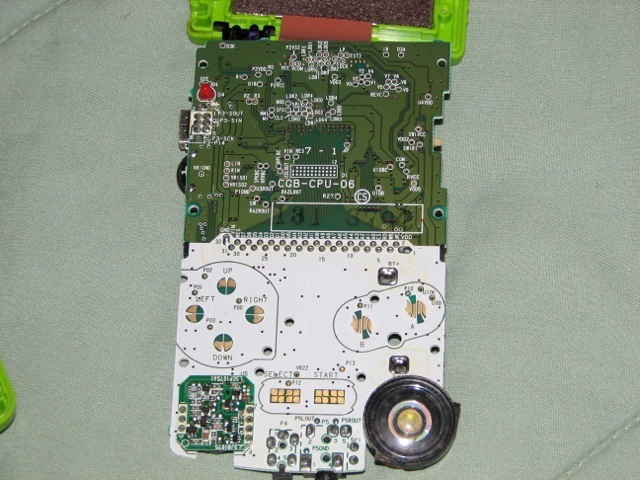 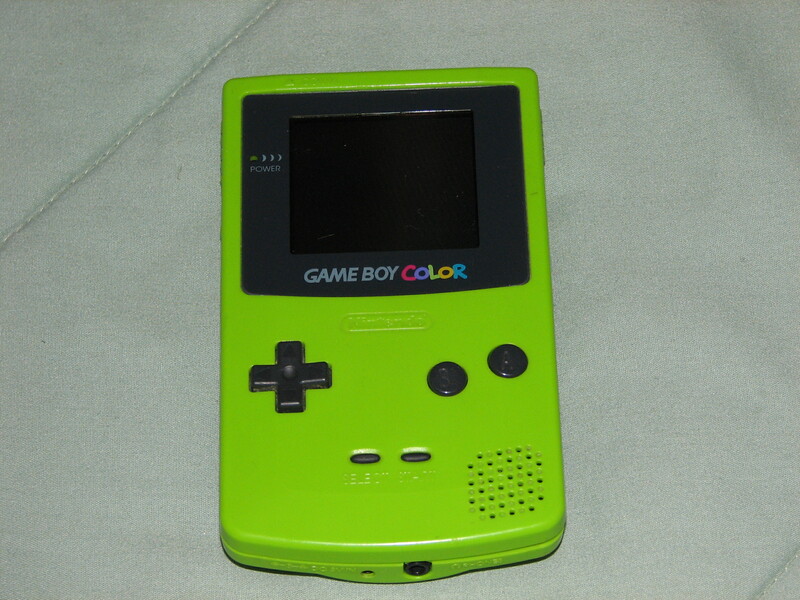 These are some pictures I took a while back of my Game Boy Color during disassembly. 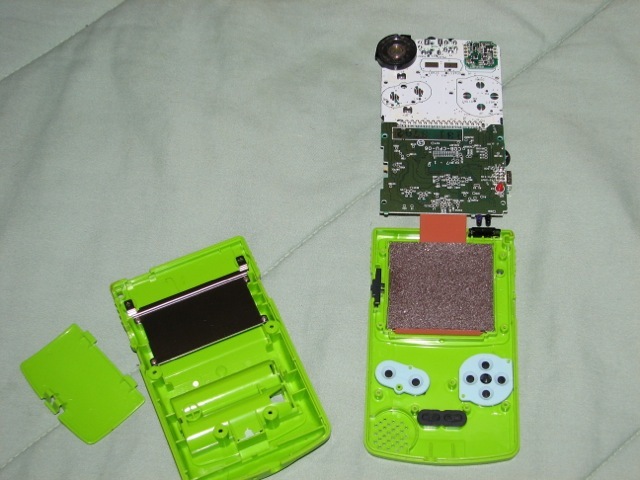 I really haven't done anything with it yet, though. 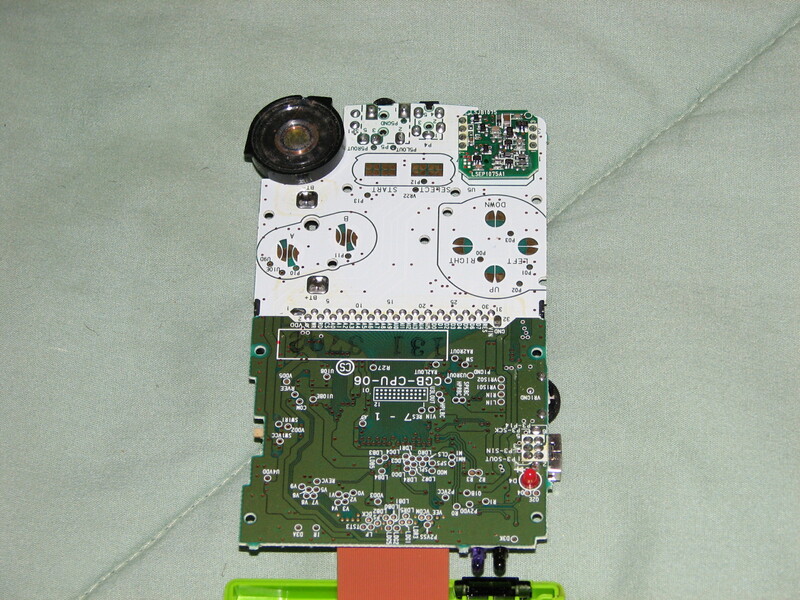 My slideshow on instructables is here.